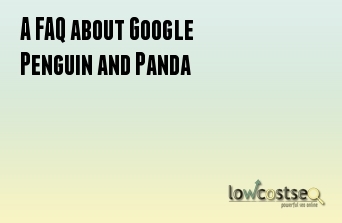 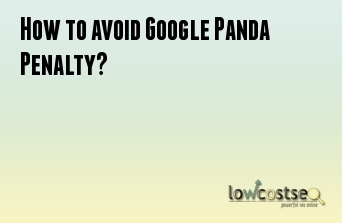 How to avoid Google Panda Penalty? 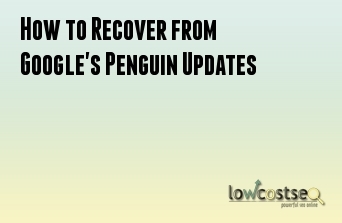 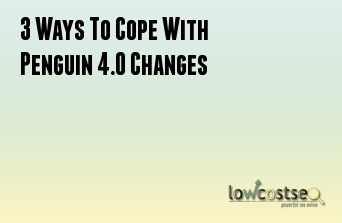 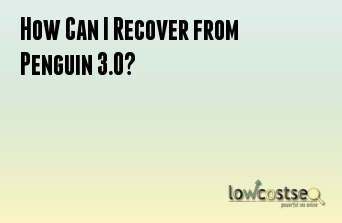 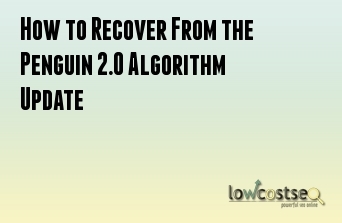 How Can I Recover from Penguin 3.0? 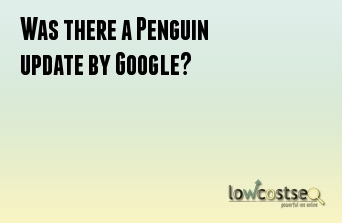 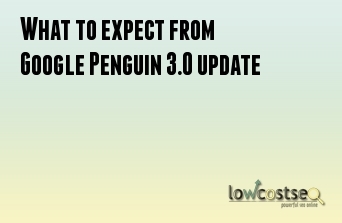 Was there a Penguin update by Google? 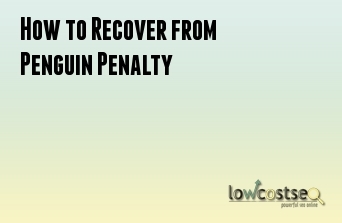 Is a Fast Google Penalty Recovery Possible Using the Google Disavow Tool? 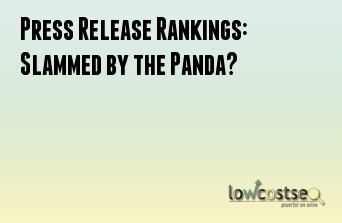 Press Release Rankings: Slammed by the Panda? 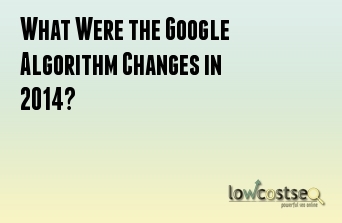 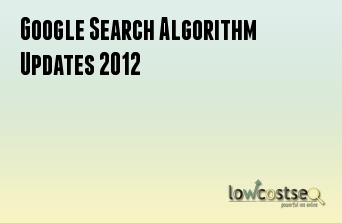 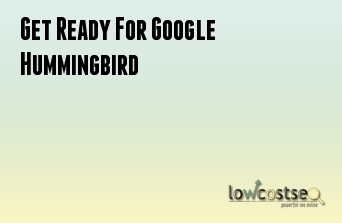 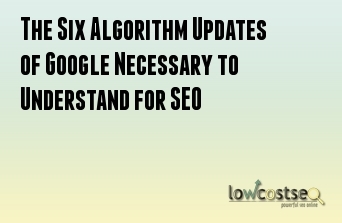 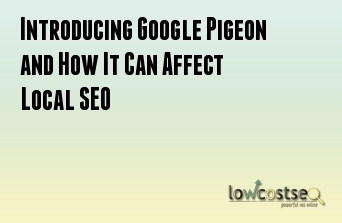 What Were the Google Algorithm Changes in 2014? 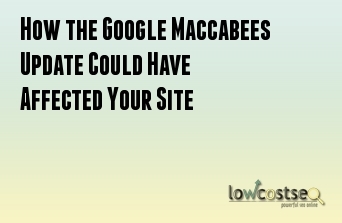 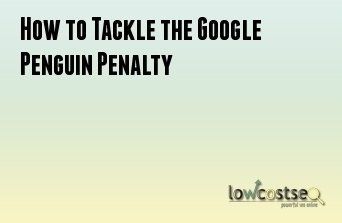 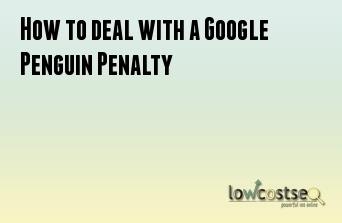 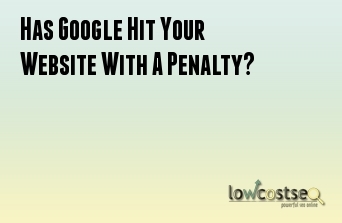 Has Google Hit Your Website With A Penalty? 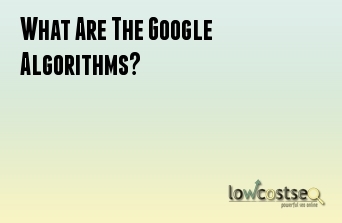 What Are The Google Algorithms? 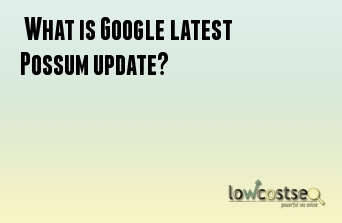 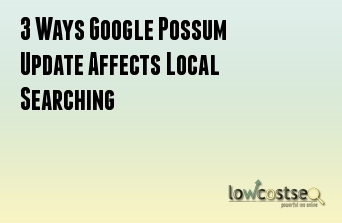 What is Google latest Possum update? 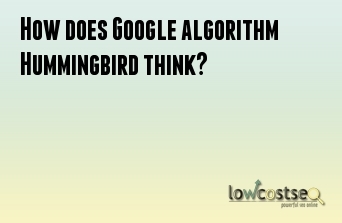 What Is RankBrain and should you be worried? 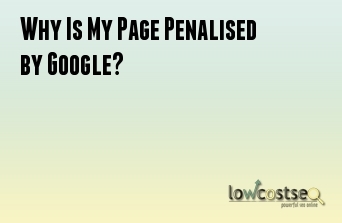 Why Is My Page Penalised by Google?